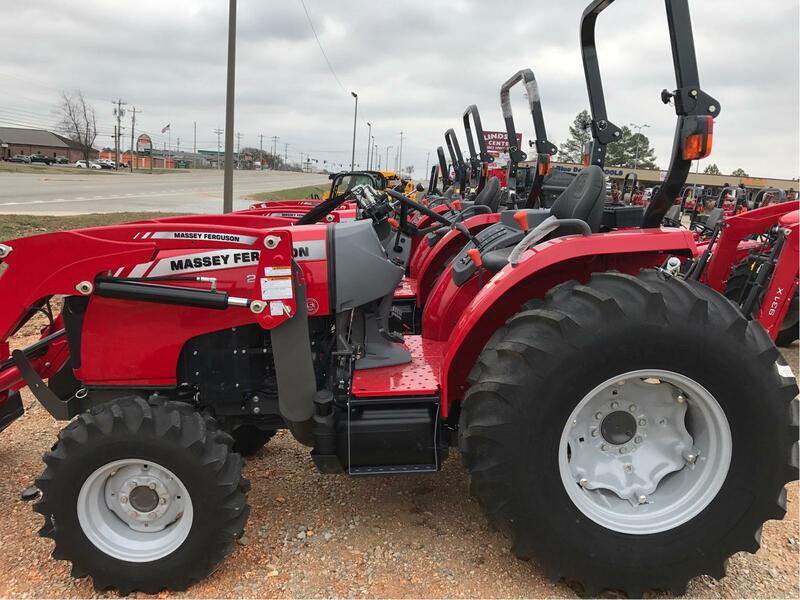 2018 Massey Ferguson 2705E for sale in Athens, AL. Haney Equipment Company Inc. 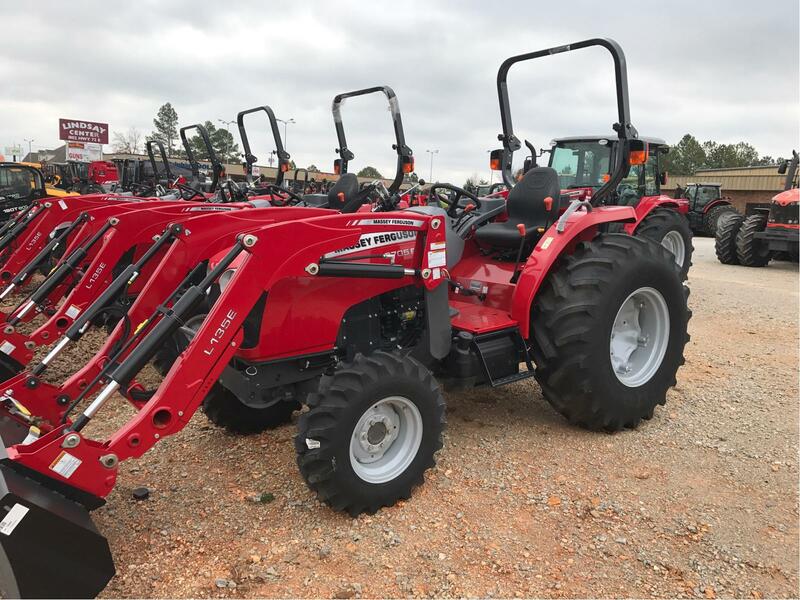 Combining the practicality of a compact tractor with the functionality of a utility tractor, the versatile 2700E Series is ideal for loader work, rotary cutting or any other rear PTO job that needs doing. 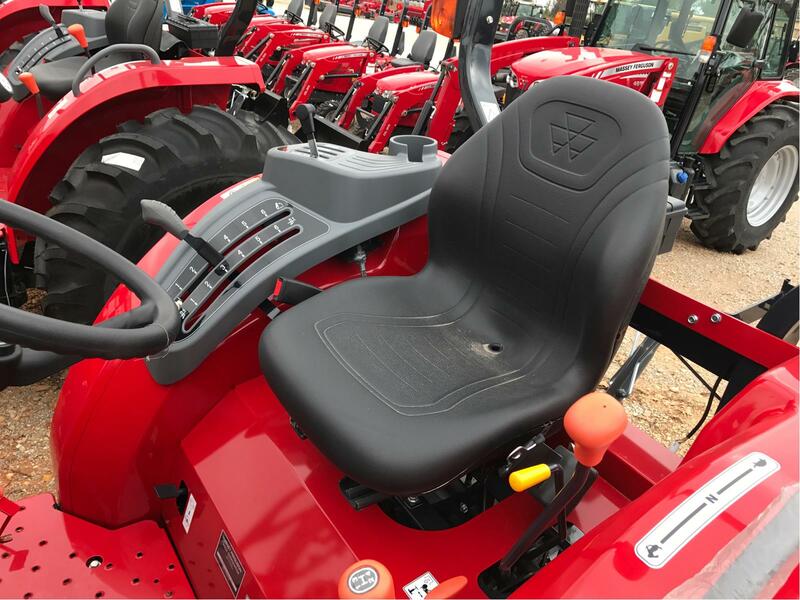 The Brand New 2705E 48.8 HP , Manual shuttle transmission, Skid Steer Quick Detach, NO DPFE, NO DEF, One remote comes standard all for under $30K! 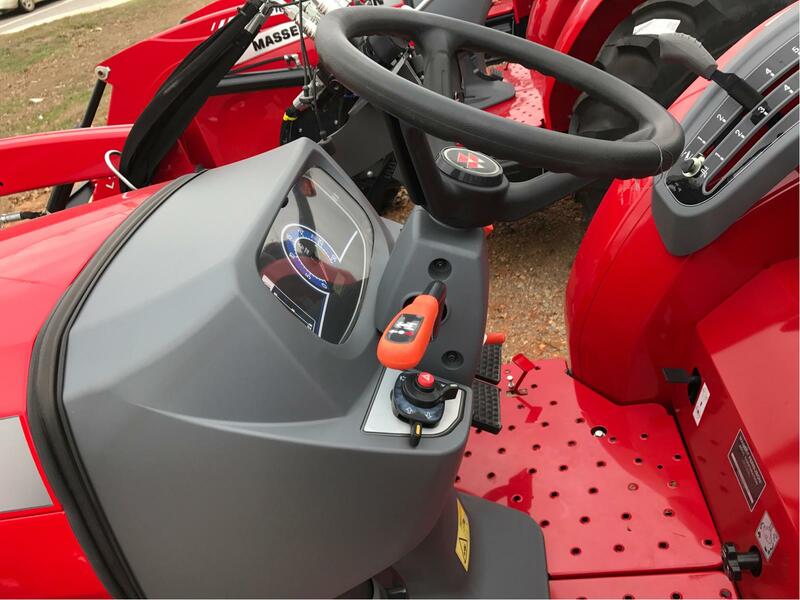 Established in 1968 by owner Louis Haney Jr., we began with the Allis-Chalmers and Gleaner product lines. 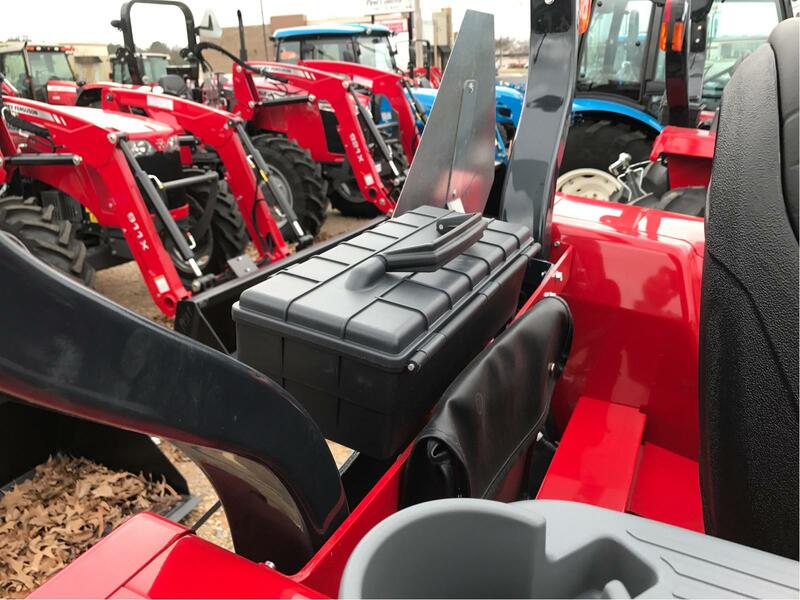 We have now expanded to carry the finest equipment, trailers, and accessories for all your agricultural, landscaping, and outdoor power equipment needs. We represent great brands and pride ourselves on price, quality, service, and most of all productivity! We are located just off Interstate 65 at exit 351 on US Highway 72 East in Athens, Alabama. 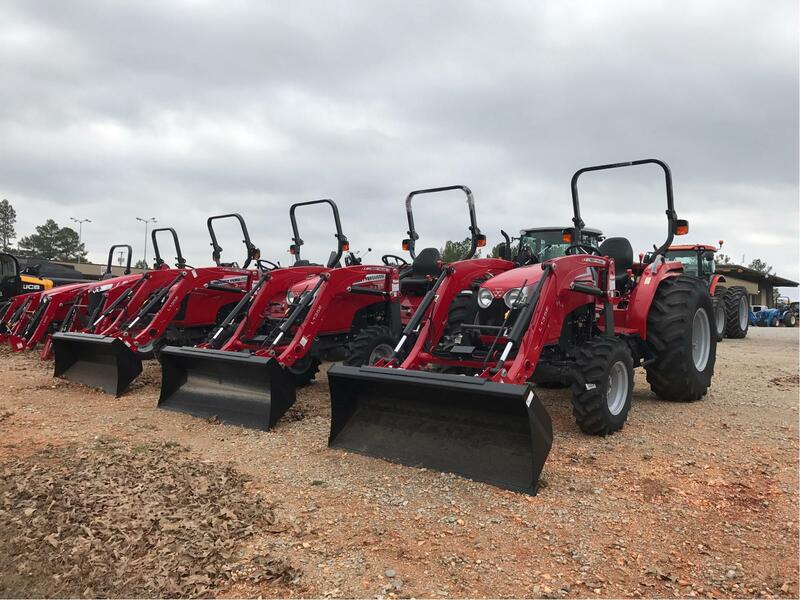 We invite you to visit our dealership and we look forward to serving all your equipment, parts, and service needs. 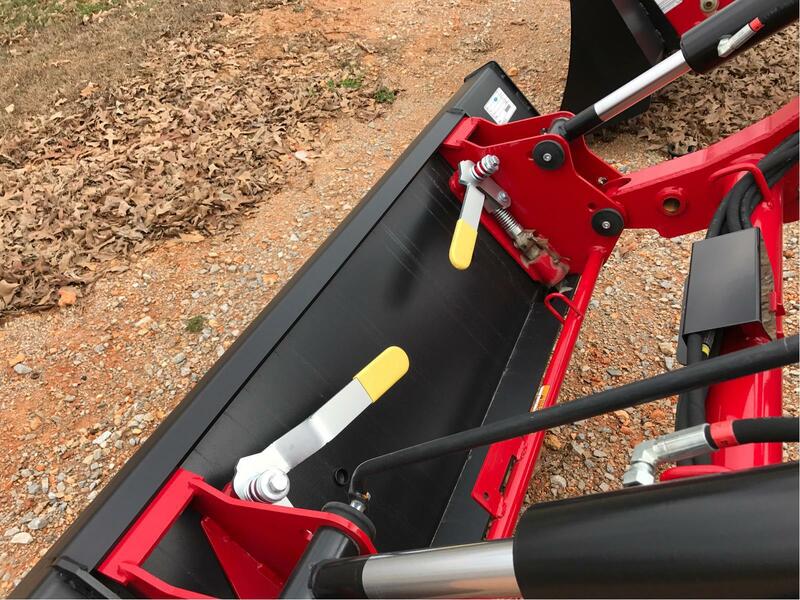 We carry a large selection of Commercial Zero Turn Mowers, Home Owner Zero-Turn Mowers, Riding Lawn Mowers, Garden Tractors, Farm Tractors and Equipment and Hand Held Power Equipment. 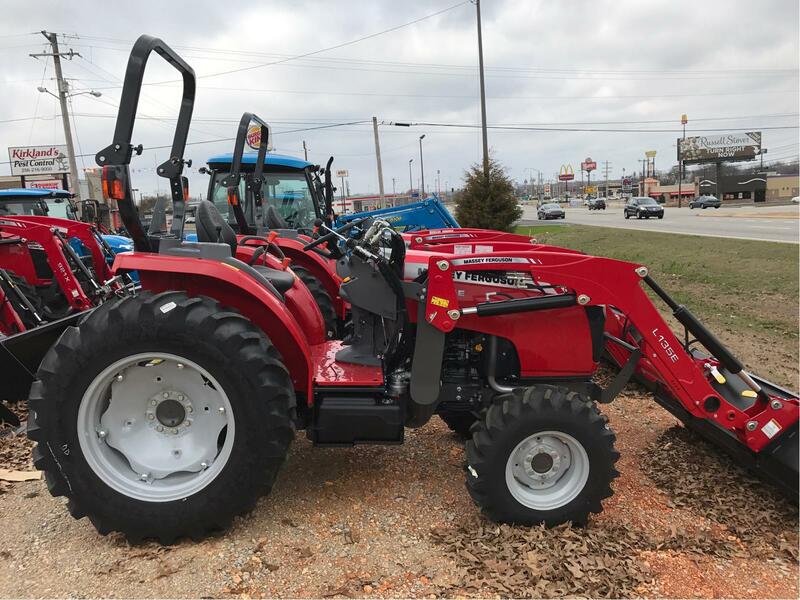 Versatility: This tractor can handle jobs ranging from Rotary Cutting to Loader Work and beyond. 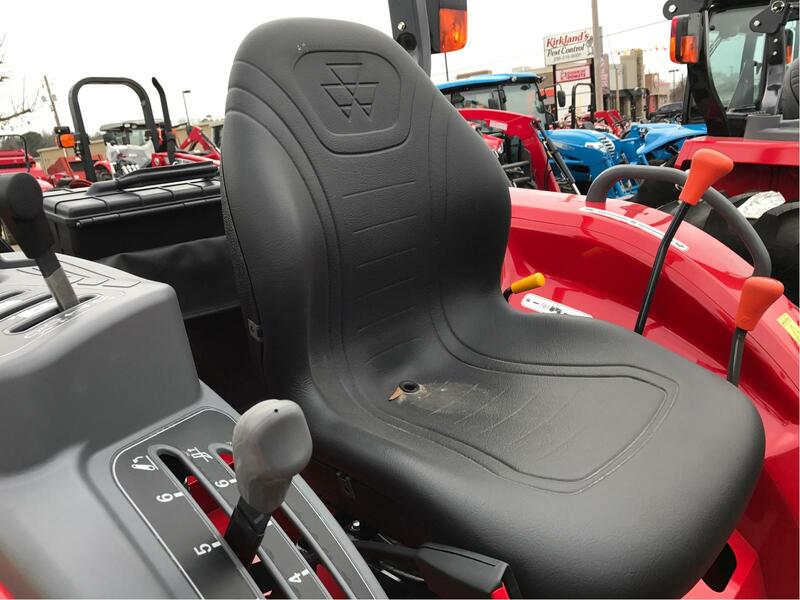 Comfort: Whether you’re working hard or playing hard, your tractor should be comfortable. Ease of Use: Work is hard enough. 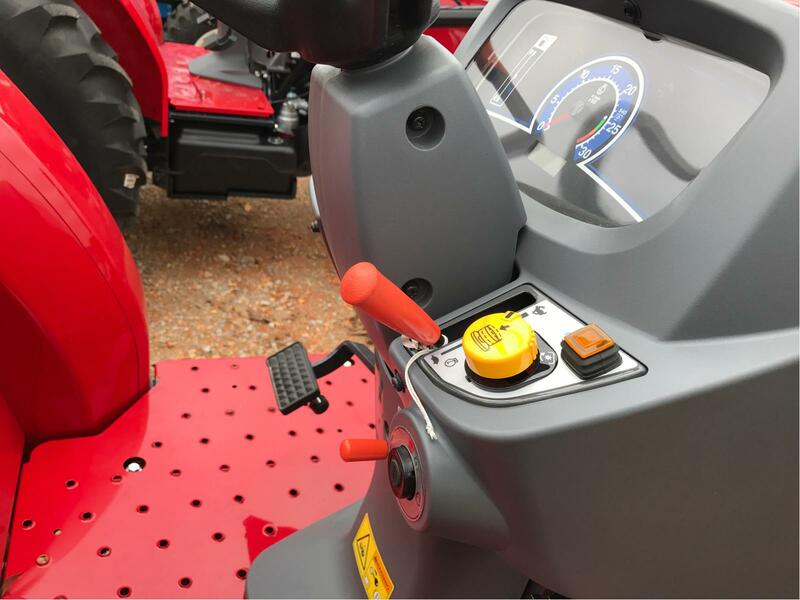 We’ve tried to make our tractors as easy to use and maintain as possible. Rear remote valves: 0 Std., 1 Opt. spring return to neutral (SRN) with float from factory. 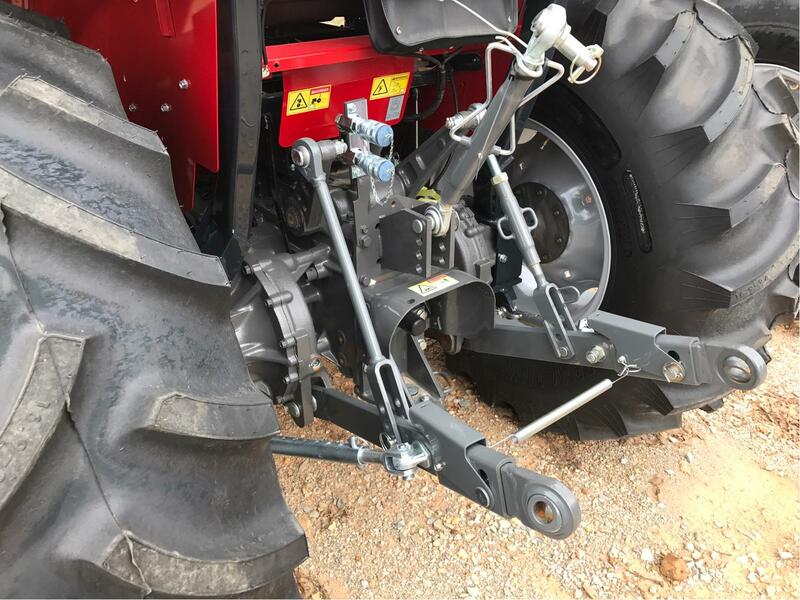 Up to 3 SRN with float, field-installed. ROPS base weight w/o ballast lbs. (kg. ): Gear: 1,740 kg., HST: 1,760 kg.